Welcome to the Brainiate Resources section, a curated list of the tools and websites we strongly recommend for building and optimizing your business. We have tested every recommendation on this page. Many of the resources listed here are crucial to running our business. 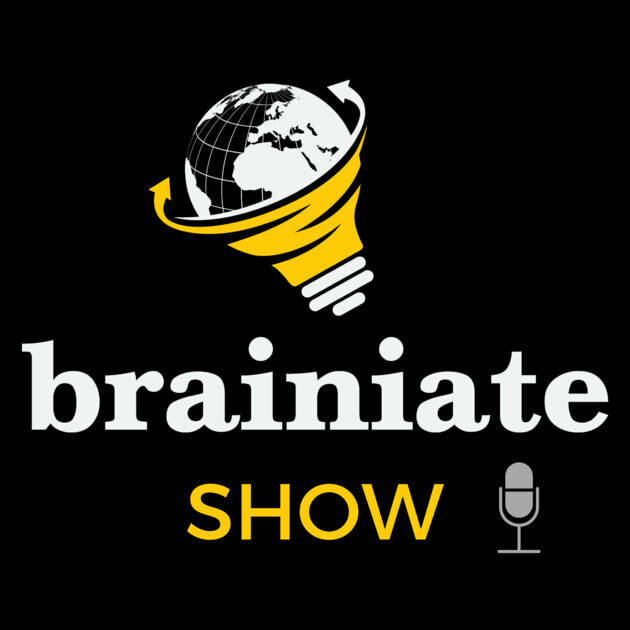 Listen to the Brainiate Show podcast on your favorite device. Trailhead provides developers and administrators a guided, learning path through the key features of Salesforce, using a set of interactive, online tutorials. In this Feedly collection, you will get immediate access to many blogs focused on sharing best practices and new developments in the Salesforce ecosystem. These YouTube channels include Salesforce product demonstrations, webinar recordings and more. The Salesforce Trailblazer Community is where you can log a support ticket, explore official Salesforce help articles, documentation, and find a wealth of free resources to learn Salesforce. Native General Ledger, Project Accounting & Enterprise Resource Planning application. Run your whole business from Salesforce. Get rid of the pain and suffering from broken sync tools and duplicate databases. Manage sales....without leaving your inbox. This is my favorite way of bridging the gap between Gmail or Outlook and Salesforce. Cirrus Insight lets you see, update or create practically any Salesforce record from your inbox. In addition, Cirrus Insight gives you live notifications when someone opens or clicks on a link in your email, makes scheduling meetings a breeze and brings your Salesforce email templates precisely where you need them...in your inbox! View and update your data on one screen with a customizable grid interface. Access Critical Information: Never look unprepared again. 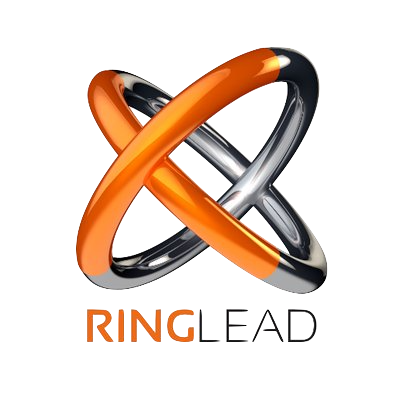 All your organization's tribal knowledge centralized, accessible, and reportable for leads, contacts, accounts, and opportunities. Share Across your Organization: Connect people, teams, and content beyond what is stored in a Salesforce record. Notes are automatically synced and searchable in both Evernote and Salesforce. Take Great Notes: Don’t worry about how you take notes - whiteboard, notebooks, stickies, business cards, or even a napkin, Evernote stores them all and links them to any Salesforce records. Beyond forms, portals and documents generation. You've got the power - Salesforce development is a pain. Do it yourself with just clicks...no code! Seamless connectivity - Native integrations with payment processors, social networks, and others platforms. Privacy & security - Compliant with GDPR, HIPAA and other security protocols. You own your data, FormTitan keeps it safe. Innovative - Multiple patents pending, bi-directional Salesforce integration, dynamic data population based on any given trigger. All in 1 - One platform to build forms, portals, and handle documents generation and at an affordable price. Insycle gives Salesforce Administrators the ability to maintain data quality without using Excel. Explore fields data and usage, how many records have empty/unique values, cleanse and retire. Fix missing data, drag & drop fields to see records with missing values. Import new records or update existing ones, using smart matching. Identify personal data fields to develop data inventory and field categorization in preparation for GDPR. Standardize fields, see values breakdown. Search, filter, and analyze records. Collaborate and share editable views with team. Aggregate data by any field. MapAnything surfaces valuable data which enables field teams make more effective, efficient, and profitable data-driven decisions. Perform vital Salesforce tasks from the map, like logging calls, sending emails, updating records, creating new tasks and events, and more. Reassign ownership of entire territories and add thousands of contacts to a marketing campaign via unique Click2Create functionality. Secure your own backups of your mission critical Salesforce data, metadata, attachment and custom objects. Restore data and metadata at any level of granularity – Record Level, Field Level, Full Org & maintain parent-child relationships. Easily replicate dev orgs for testing, development, quality assurance, user acceptance testing, training. Comply with enterprise security requirements, including GDPR, and keep your data encryption keys safe with Advanced Key Management. Immediately discover duplicate Salesforce Leads, Contact, and Accounts. Identify duplicate Leads, Contacts, and Accounts using key fields: First Name, Last Name, Email, Company, and Phone. Accounts can be matched with as little as Account Name and Email. Find duplicates by matching First Name, Last Name, Email, Company, and Phone. Find duplicates by matching Company, Account Name, and Phone. Omnichannel: Deliver personalized service via the channel most convenient for your customers. Access advanced voice capabilities directly in Salesforce and integrate with Salesforce Omni-Channel to better manage work items across multiple channels. Reporting: Use real-time reporting and 25+ prebuilt historical reports to perform detailed analysis on team performance. Correlate your Talkdesk data with Salesforce data to measure the true impact of your contact center. Automations: Dramatically increase agent efficiency by creating custom Talkdesk workflows to initiate Salesforce events throughout the customer service process. Automations can take care of call logging, case creation and more.